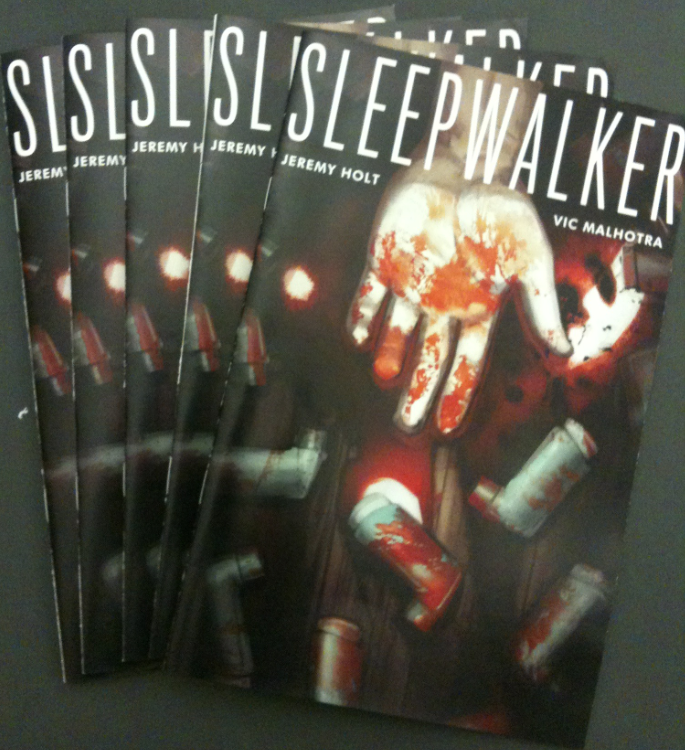 The Sleepwalker pitch is complete and has been sent to the printers! I want to thank my extremely hard working and talented team which consists of artist Vic Malhotra, letterer Jesse Post, and book designer Matt Battaglia. It goes without saying how invaluable these guys have been in seeing my dream come true. We have poured our hearts into this pitch and feel very confident with its execution. 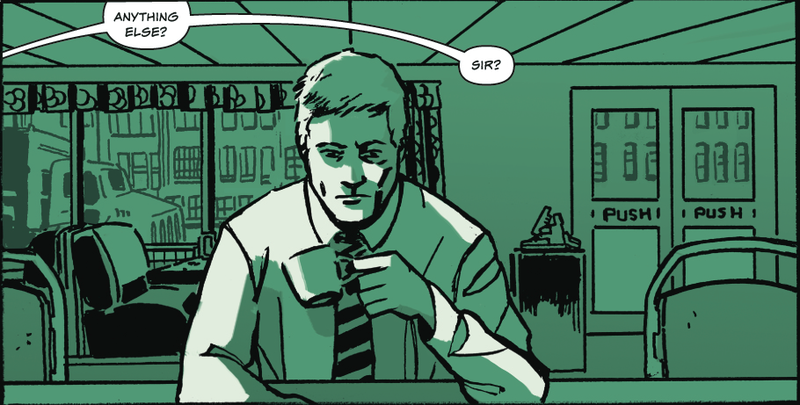 For all creators out there, I cannot recommend RA Comics Direct enough! These guys are super attentive to your printing needs, and not only get you your prints in less than a week, but they save you money too! I can’t wait to flex some networking muscles in a week, and hopefully this little project will be capturing some major attention at FanExpo Canada. 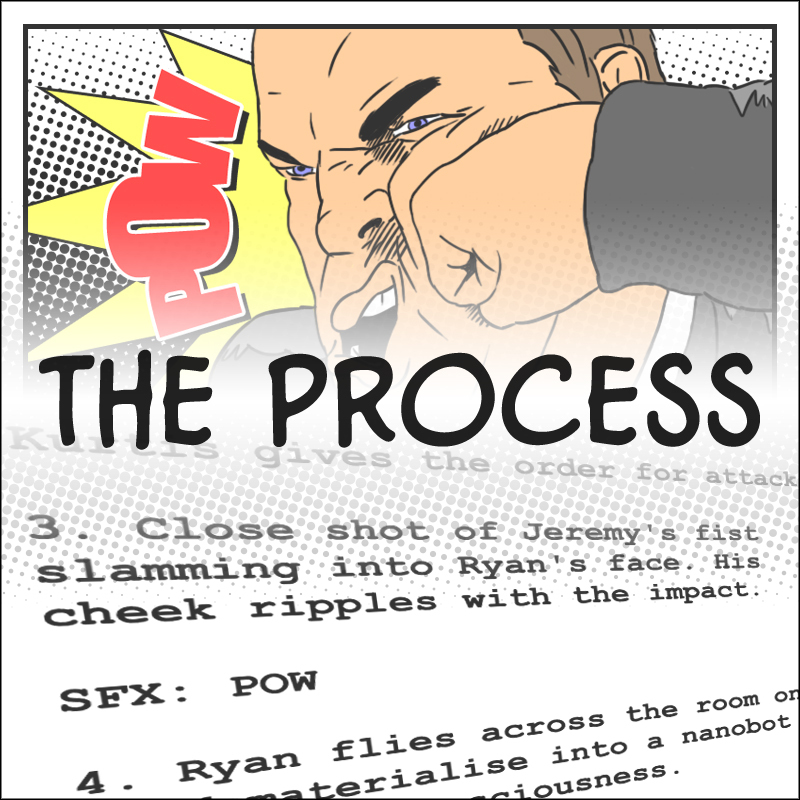 Looks like we’ve hit our two week mark and with that, Episode 3 of THE PROCESS is live! Feel free to listen to the stream at the link below. As always we’d like to thank Chris, Michael, and DeWayne of Image Addiction for being such gracious hosts to our podcast. Thanks for tuning in and email us your thoughts at processpodcast@gmail.com. Apologies for the delayed updates. 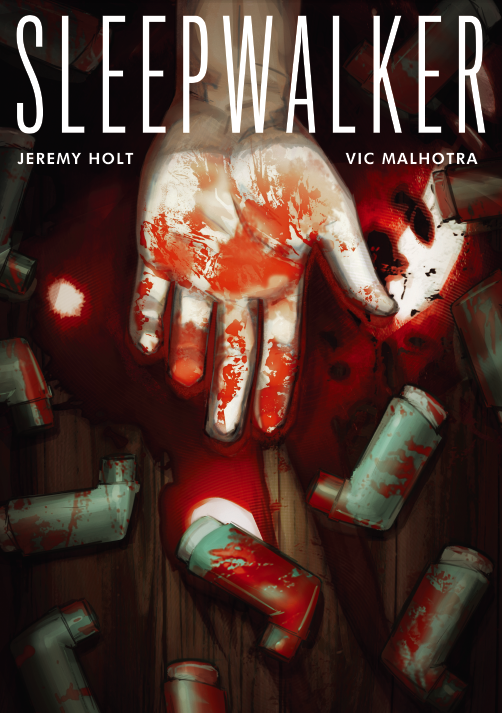 It’s been kinda hectic trying to get my most recent pitch for SLEEPWALKER together. Orchestrating work between an artist, letterer, and book designer can be taxing, but fortunately I work with some professional dudes. Fingers crossed this pitch turns some heads at FanExpo in Toronto next weekend!